My Flatbush Life: Girls Torah Learning Teams Up With the Tzedakah Commission For Purim Packaging! 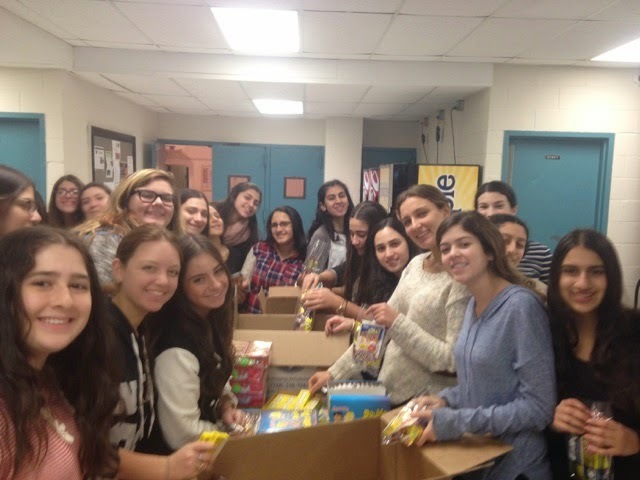 Girls Torah Learning Teams Up With the Tzedakah Commission For Purim Packaging! 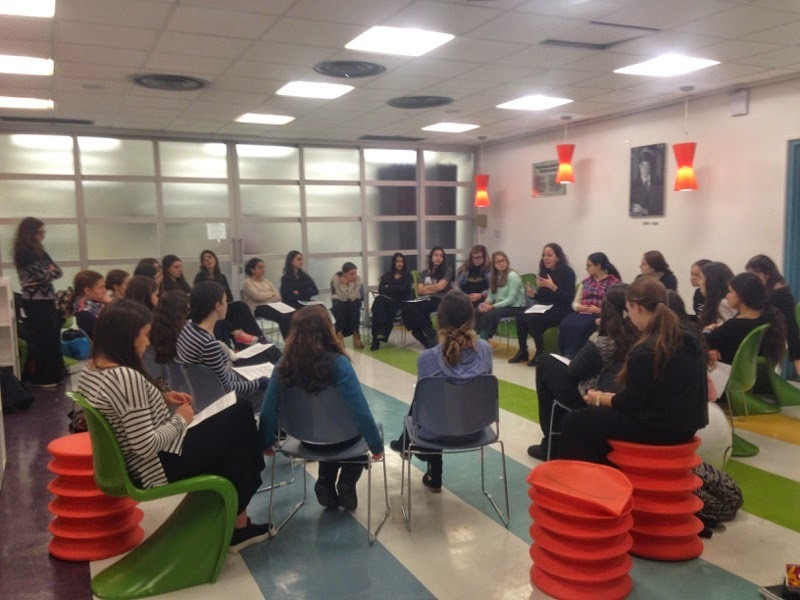 On Tuesday night, there was a joint Girls' Torah Learning-Spiritual Growth Commission-Tzedakah Commission event. Students started with pizza and a shiur led by alumna Jeanette Eliezer, who spoke about Meggilat Esther and Esther's ability to thrive despite her negative surroundings. Next, they packaged mishloach manot for the needy. Senior, David Idy and the Tzedakah Commission organized the packages and their assembly. 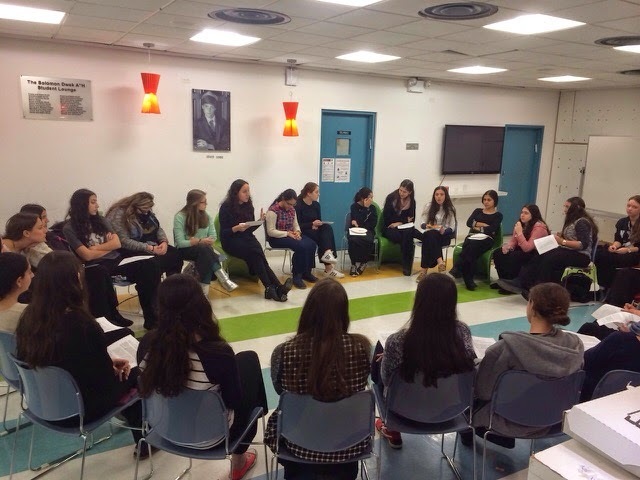 Over thirty girls came to this event and enjoyed learning Torah and doing Chesed all while having a great time. Special thanks to Jackie Fried, Rosie Ovadia, Rebecca Zami, David Idy, Senora Ovadia, the entire Tzedakah Commission, and Mrs. Hanau for making the program such a success!